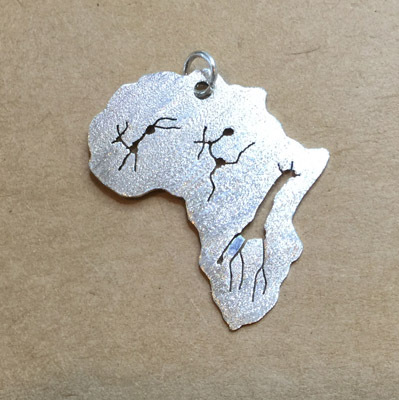 Sterling silver medium Africa pendant with hand cut out figures in an ancient rock art style. 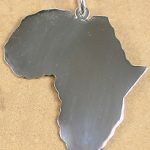 Sterling tarnish resistant silver with a brushed matte finish. Lovely rock art figures hand in a silver Africa shaped pendant blends the old and the new. Hand cut so each is a unique original but will approximate the figures in the photo here. 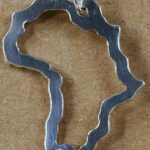 Tarnish resistant sterling 930 silver. Hand made. 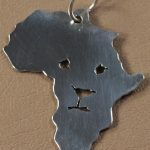 Why not add a sterling silver chain too?